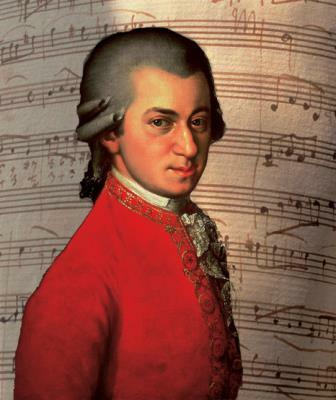 On 14 January 1786, Mozart joined The Crowned Hope Masonic Lodge. Mozart met and befriended the infamous founder of the Bavarian Illuminati, Adam Weishaupt. In the 1780’s Mozart grew to prominence quickly within the Illuminati owing to his international celebrity. Along the way he aggressively recruited other members into the order including his father and the composer Joseph Haydn. Mozart eventually recognized Illuminati's evil despite the fact that it appeared to be an angel of light. After the murder of three of his associates at their hands he made it his mission to expose their evil, knowing full well the physical risk he was taking. The composed "The Magic Flute" exposing many secrets of the Illuminati. In the opera, he used the pyramid of the Illuminati, the all-seeing eye, the temple and other secret symbols. These metaphors were later removed. Mozart also used musical means of expression by contrasting lyrical and tragic themes, elegance and folklore, fantastic details and the solid atmosphere of the orchestra. The opera premiered in the autumn of 1791. The Illuminati could not forgive Mozart for this. "Requiem" was requisitioned from him anonymously in order to celebrate his own death. He was also paid in advance. The Freemasons poisoned the object of their hatred (Mozart) slowly. Hermann Ahlwardt claimed in his book "Mehr Licht!" ("More Light") that Mozart was murdered. He died on 5 December 1791, precisely seven years after his initiation into the Masonic lodge. Salieri was later made the scapegoat. Hermann Wagener's "Staats- und Gesellschaftslexikon" (volume 18, 1865) confirmed that Mozart was poisoned. In 1990, several doctors tried to claim that Mozart died of a kidney disease. (Dagens Nyheter, 19 September 1990.) But if he had died a natural death, the Freemasons would not have taken away Mozart's body to prevent an autopsy after he died, or laid him in a grave for the poor together with quicklime. If Mozart had been faithful to the Freemasons, he would have been buried with great honors. His hypocritical "Masonic friends" wept crocodile tears. 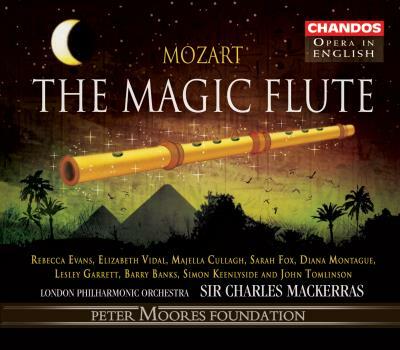 If "The Magic Flute" had been accepted, those in power would not have sent Johann Emanuel Schikaneder, author of the opera's libretto, to a lunatic asylum, where he died in 1812. 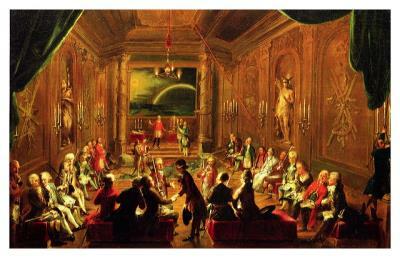 In Austria, freemasonry was forbidden in the middle of the 1790s. 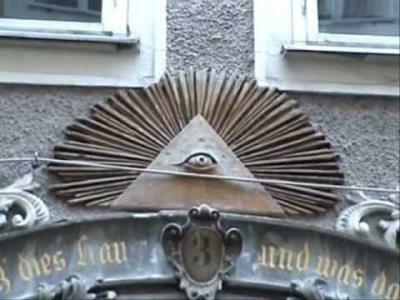 Society managed to keep its ban on this subversive movement until 1918, when the Freemasons in Austria came to power with the aid of the false socialist doctrine. The Freemasons continue to smear and depreciate Mozart today (for example Milos Forman in his film "Amadeus").